We've just learned that one of our favourite indie publishers, Permuted Press has teamed up with Audible.com to bring not 1, not 2, but TEN of their top zombie titles to apocalyptic fiction, and audio book, lovers everywhere. They say more titles are on the way and I certainly hope they mean Z.A. Recht's Morningstar Strain Saga (review) which is really epically good and Day by Day Armageddon (review) by J.L. Bourne. Seriously, if you liked Walking Dead you should check both these books. 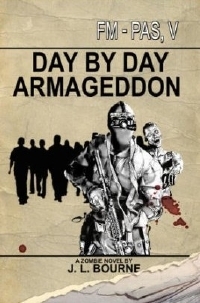 Pretty sure Day by Day Armageddon / Beyond Exile are both already available as audio books either CD / download. Both are high class books, simply written but it suits the diary form, some amazing moments of tension from entry to entry. 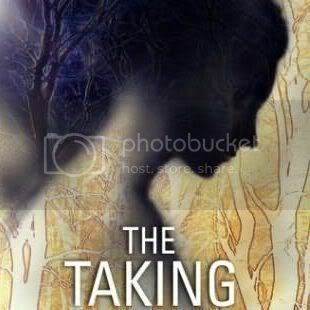 Great story and told with a good eye for detail/realism. Day by Day Armageddon, Beyond Exile: Day by Day Armageddon, Plague of the Dead: The Morningstar Strain, and Thunder and Ashes: The Morningstar Strain are all currently available on audible now. They've been available for awhile now. It's just unfortunate there will be no more Morningstar books. I thought the audio books were well done and great for those who prefer listening to their books while driving. Day by day bored me to become a zombie....nothing new in this book.